← What is The Biology of Aging? “Our ongoing work consistently shows that brief bouts of physical activity reduce cigarette cravings, but this is the first study to link exercise to reduced chocolate cravings,” said study team member Adrian Taylor. 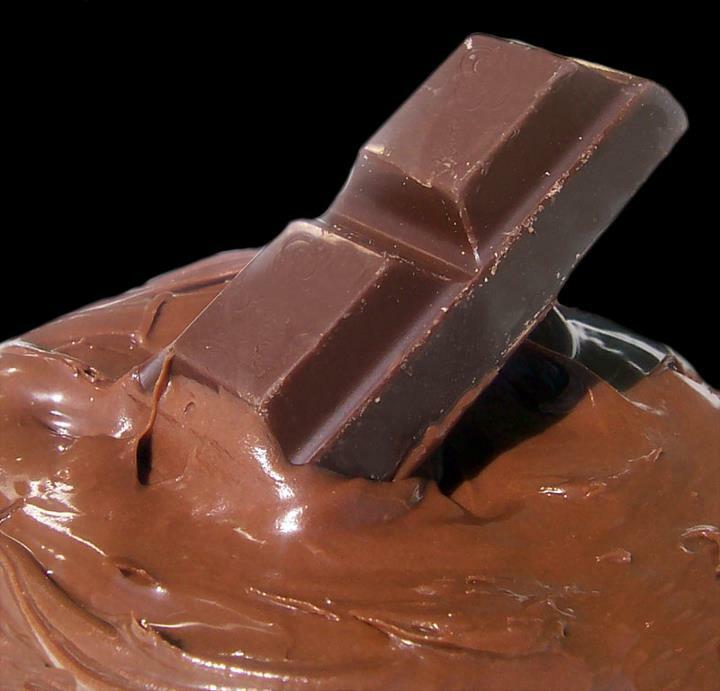 LiveScience concluded that “chocolate also has chemicals that temporarily boost our mood, making it particularly attractive under times of stress or when just sitting around. Though one scientist says it’s the temptation of chocolate that makes it so irresistible. I am a big fan of walking. Check out my Page Why You Should Walk More to read further on walking benefits. Walking, the ugly stepsister of the exercise world, is a dynamite weight-bearing form of exercise, if you aren’t doing anything else, please include regular walking in your life.